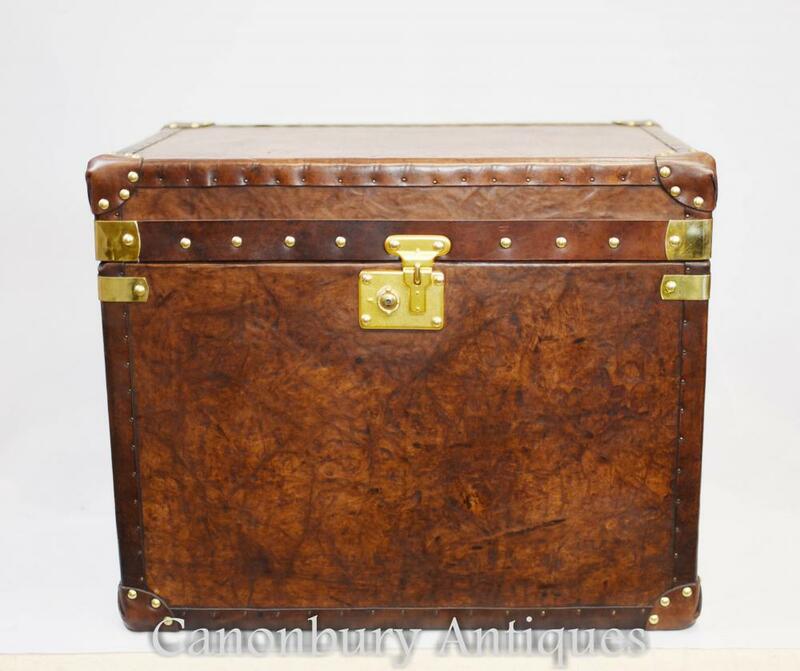 This entry was posted in Bagages en cuir, Coffre à vapeur and tagged Bagages en cuir, Coffre à vapeur on May 1, 2018 by AntiquitesCanonbury. 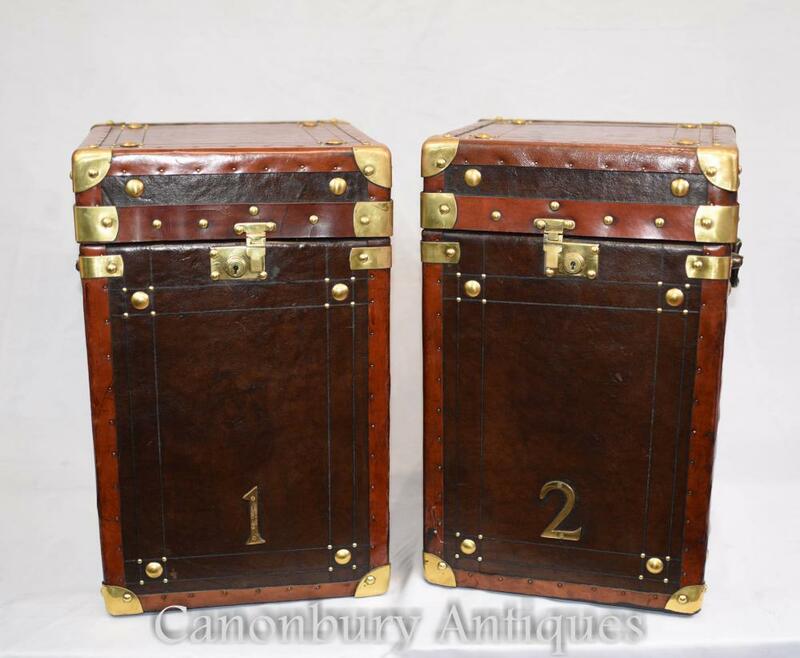 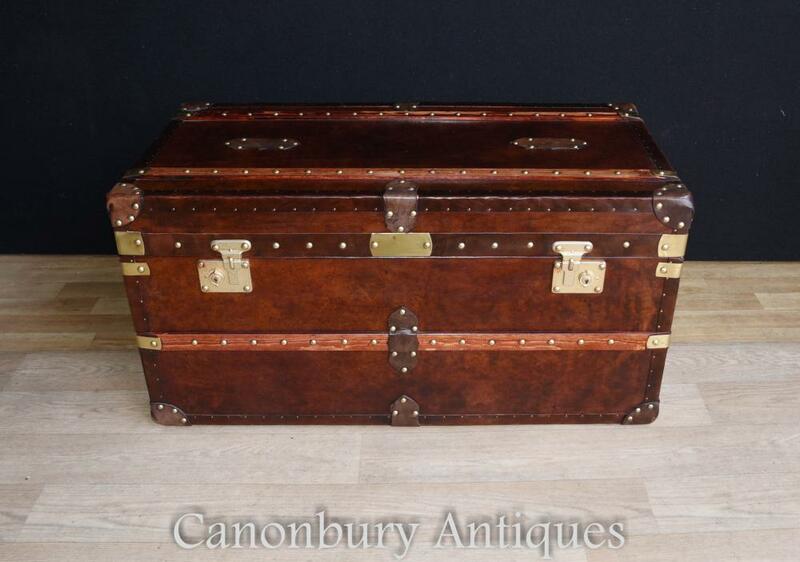 This entry was posted in Bagages en cuir, Coffre à vapeur and tagged Bagages en cuir, Coffre à vapeur on March 30, 2018 by AntiquitesCanonbury. 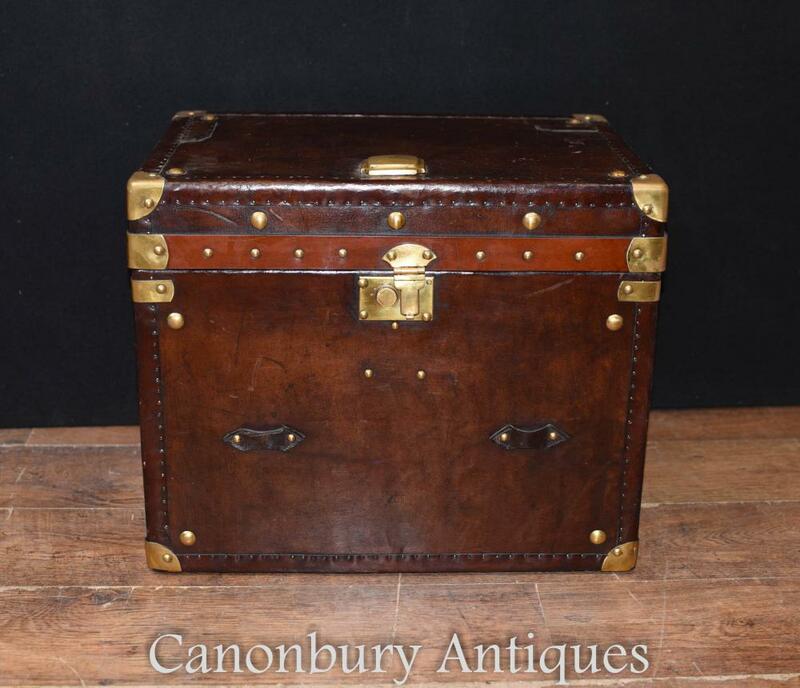 This entry was posted in Bagages en cuir, Coffre à vapeur and tagged Bagages en cuir, Coffre à vapeur on February 16, 2018 by AntiquitesCanonbury.